A resale property is already a `tested' one and the buyer can further investigate various aspects from the neighbours and people living in the same locality.The buyer needs to focus on the quality of construction and the property price while buying a resale property. “A resale property ensures on-time delivery with no unpleasant surprises,“ says Rohini Sarkar, a resident of Andheri (e). People sometimes get cheated when they buy an undere construction property. Though a developer may seem to be financially sound, it is most likely not possible for a property buyer to evaluate his balance sheet and therefore, the chances of a fraud increases in case of under-construction properties. 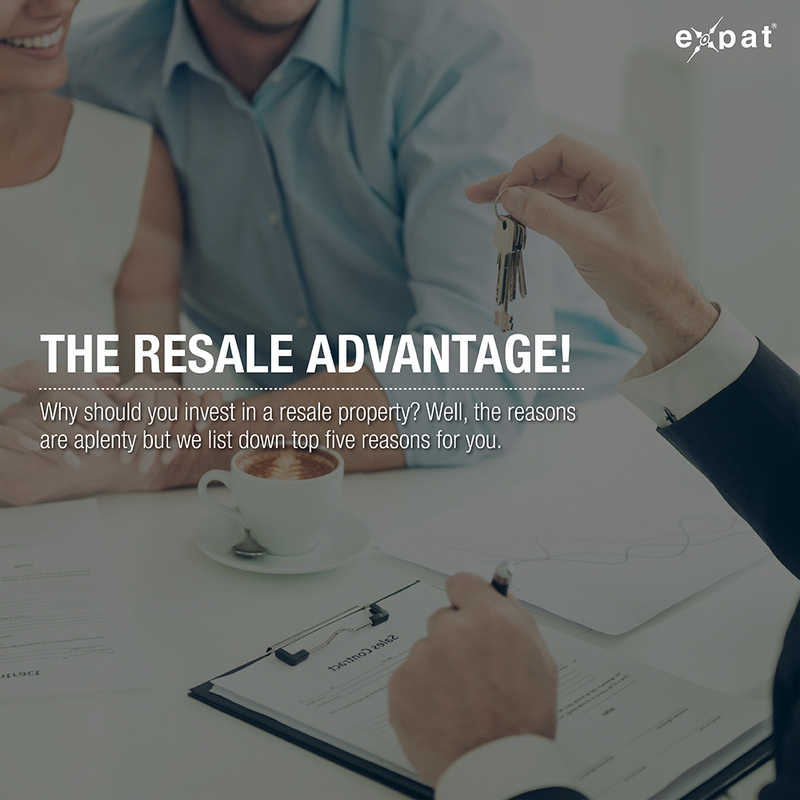 The resale properties are mostly ready-to-move-in ones; thus, the buyer just needs to verify the authenticity of the property and its papers. As a resale property comes with the ready-to-move-in advantage; banks are not hesitant to approve loans for such properties. The bank's duediligence takes very less time and you don't need to wait for the loan disbursement (that takes more time incase of an under-construction property). It has been noted that in the last few years, the work on an under-construction property project is usually halted due to legal disputes, a lack of environmental clearances, etc.When you buy a resale property, you know the exact number of clearances you need.